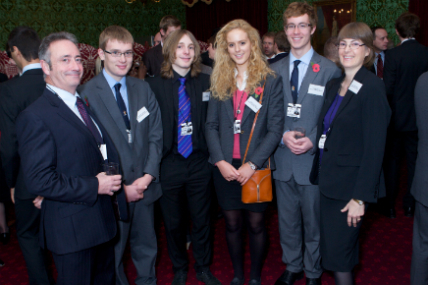 The purpose of the Group is to promote the role of engineering and the future of engineering in the UK. Membership comprises group officers and members from the Lords and Commons. For our events, we also invite figures from business, education and other organisations and institutions involved in engineering, with a particular emphasis on young engineers. Three formal events at Westminster take place every year (see calendar) and additional activities may be inserted into the parliamentary programme, in conjunction with associate members of the Group. The group is supported by our sponsors.